Available as an instant download with pre-orders of the package, the tune was produced by Brendan O’Brien last year while the pairing worked on their current album, "Emperor Of Sand." 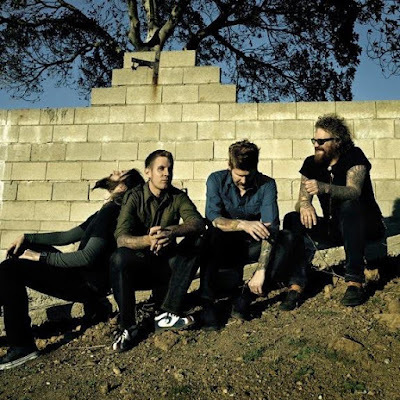 Ahead of a fall tour of North America with Eagles Of Death Metal and Russian Circles, Mastodon will perform a benefit concert at The Metro in Chicago, IL on September 9 in honor of suicide prevention month. 100% of the proceeds from the event will support suicide prevention and mental health education.